relief your back pain.and emotional activies .mind freeness . Massage oil is an oil that is suitable for body massage. Now, massage can be done for various reasons and it is of many types. Different oils are suitable for different kinds of massage. Here we explore the “massage worthy” nature of carrier oils and even some essential oils. Massage has immense therapeutic value. 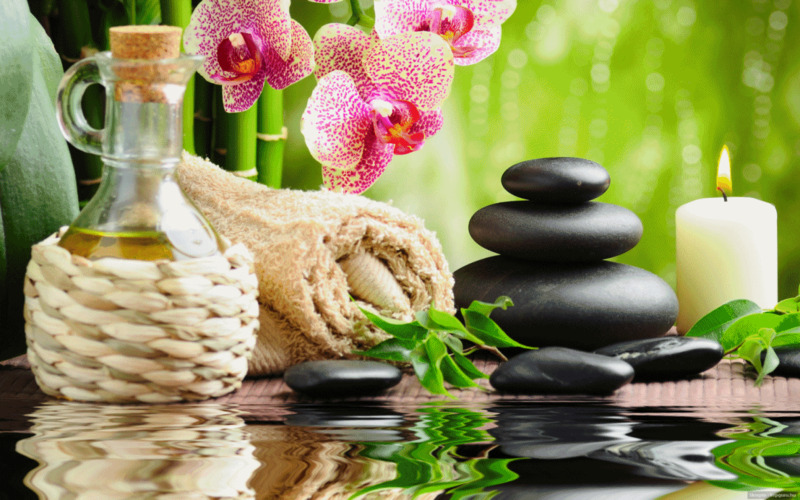 To obtain the maximum benefits from a massage, the most suitable oil should be chosen for that purpose. The most common oils used for massage are olive oil and sweet almond oil. 144/1A, NH7, By Pass Road, Inside Heritage Residency, Near Kannan Department Store, Theekkathir, -625018, Tamilnadu, .